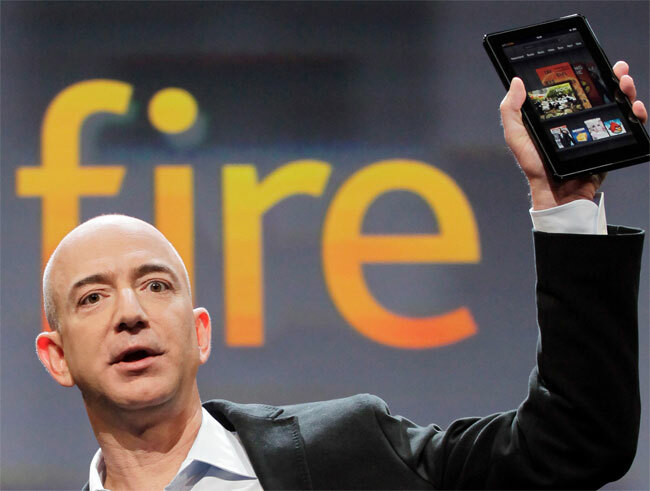 Amazon Kindle Fire Suffering From WiFi Issues? It would appear that Amazon’s new Kindle Fire Android tablet is suffering from random WiFi issues, as there are a number of reports of users of the device being unable to connect to WiFi. According to what has been posted on the Amazon forum, the bug seems to be related to Kindle Fire tablets running version 6.0 and 6.1 of the Kindle Fire OS, and there could be a possible fix. It looks like the latest version of the Kindle Fire software, version 6.2 has solved the problem for a number of users, so if you are experiencing WiFi issues it may be worth upgrading to version 6.2.